With Rentlio Channel Manager you can forget about overbookings and simply synchronise your calendard with online travel agencies. 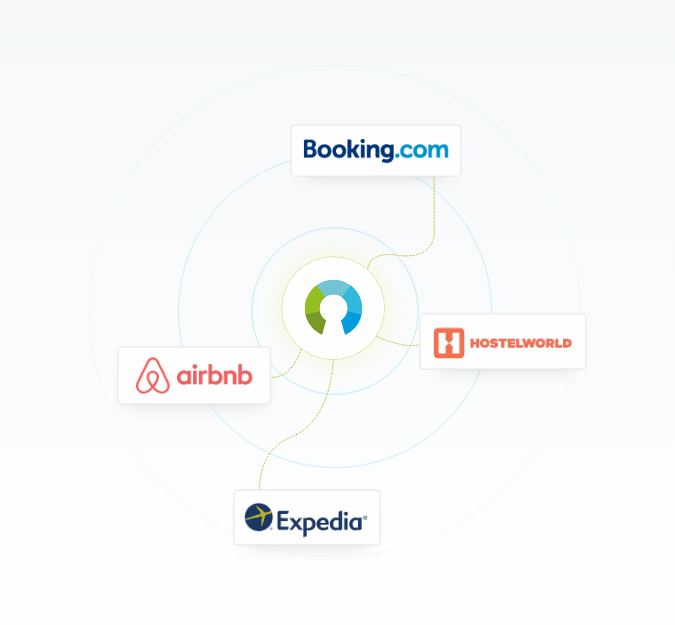 Reservations made through online travel agencies will automatically sync to Rentlio, and Rentlio will close booked periods on other channels. Also, you will manage all your rates through Rentlio. By modifying rates, availability or minimum stay in Rentlio we will sync these changes to all connected channels. Entering private reservations to Rentlio also decreases availability on connected channels. Simply start and check out how to activate Rentlio Channel Manager. Important note: Rentlio Channel Manager is available in advanced subscription.